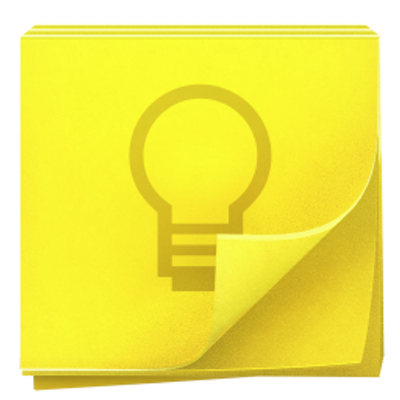 Google Keep is a note-taking service that offers a variety of tools for taking notes, including text, lists, images, and audio. Users can set reminders, which are integrated with Google Now. Notes can be color-coded, and labels can be applied for organization. Added functionality includes location-based reminders, for example the ability to pull up a grocery list when you get to the store, the ability to pin notes, and to collaborate on notes with other Keep users in real-time. Users can also quickly filter and search for notes by color or by other attributes. Keep is available in a web version, Chrome extension and with mobile apps available for Android and iOS.